Huey and Angelina Wilson Foundation was created in 1986 and began grantmaking in 2000 to better the lives of the people in the Greater Baton Rouge community. Mr. and Mrs. Wilson believed communities should use their local talents and resources to solve problems; however, communities sometimes need additional support along the way. dezinsINTERACTIVE has profound respect for the noble cause of Huey and Angelina Wilson Foundation. 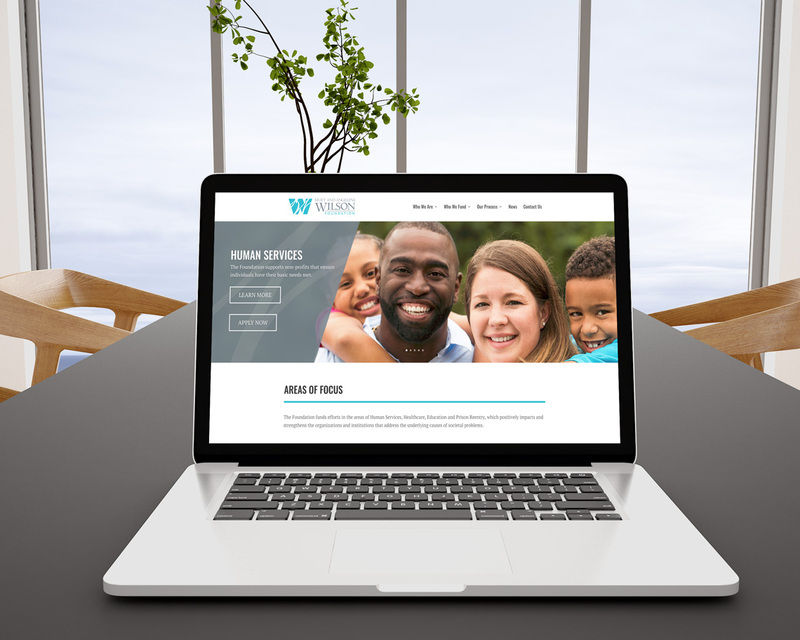 Our goal was to create a site that could make the grantmaking process run more smoothly for organizations trying to get financial help from Wilson Foundation. To do so, we organized the content to display directions for applying in a legible and understandable fashion, and we created an easy-to-use navigation. We are happy to contribute to an organization that has done so much good for our community!